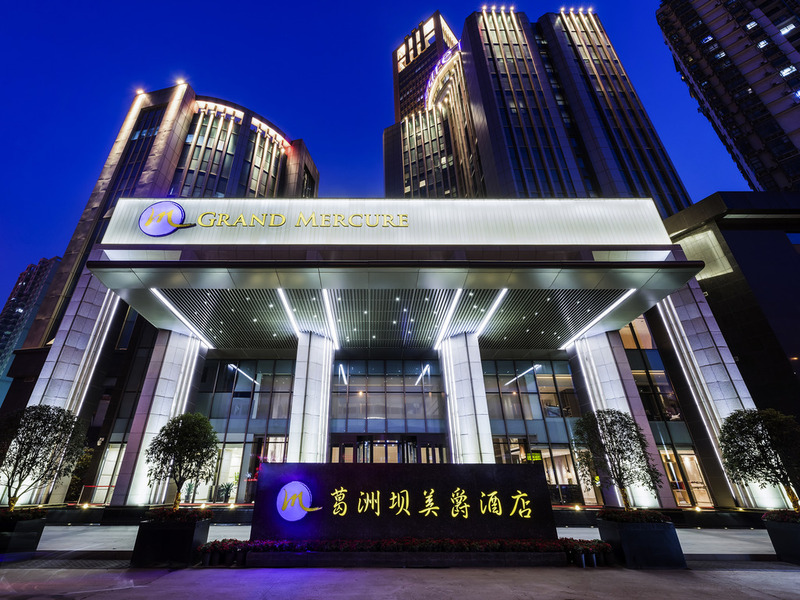 The hotel is located at the intersection of Jiefang Avenue and Qiaokou Rpad in Hankou, in the centre of the Baofeng Business Circle. It is 40 minutes by car from the Wuhan Tianhe International Airport. The hotel has a range of room categories to meet the needs of different guests. Our warm service makes all guests feel at home. The hotel is equipped with a fitness centre to help you maintain your fitness regime. The hotel has a full range of conference rooms to meet your diverse business needs. Located on level 4 of Building C, the resturant offers authentic Hubei cuisine and local food specialties. Located on level 2 of the hotel, the restaurant offers exquisite French cuisine, with a French breakfast and creative snacks to satisfy your all day meals needs. Located on level 2, the bar offers authentic freshly ground coffee, selected wines, Chinese tea and French afternoon tea.